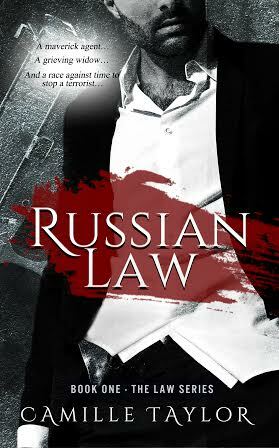 Six months after a Russian Intelligence agent is murdered, Lucas Gates is sent to Moscow in pursuit of a terrorist. A former cop and now a CIA agent, Lucas isn’t known for playing well with others. 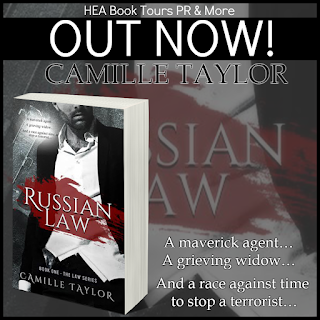 He uses any means necessary and avoids relationships he can’t simply walk away from—until he meets Russian liaison officer Elena Ivanova, the widow of the murdered agent. Elena follows the rules, so she accepts her role as Lucas’s liaison—a job nobody else wanted. Finally reinstated after a suspension related to her husband’s death, Elena realizes Lucas might be just the one to help her uncover what really happened. 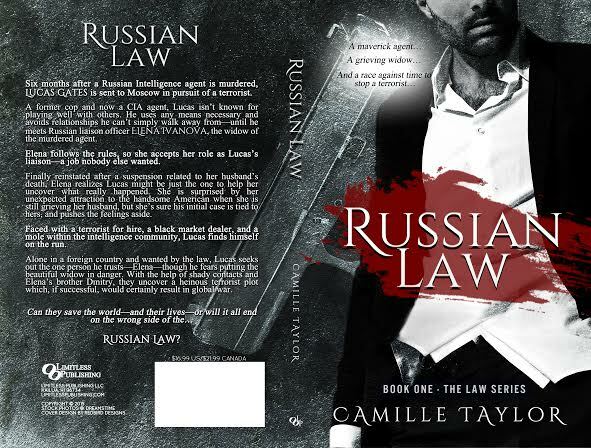 She is surprised by her unexpected attraction to the handsome American when she is still grieving her husband, but she’s sure his initial case is tied to hers, and pushes the feelings aside. Faced with a terrorist for hire, a black market dealer, and a mole within the intelligence community, Lucas finds himself on the run. Alone in a foreign country and wanted by the law, Lucas seeks out the one person he trusts—Elena—though he fears putting the beautiful widow in danger. With the help of shady contacts and Elena’s brother Dmitry, they uncover a heinous terrorist plot which, if successful, would certainly result in global war.